Aikido for Law Enforcement? It Has To Be Effective & Efficient! What is the most practical Aikido for law enforcement purposes? How can the art be used as police Aikido? 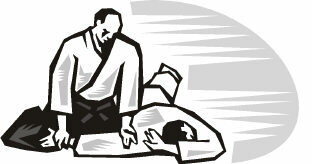 Martial arts/Aikido classes include practical tips﻿﻿﻿﻿﻿﻿﻿﻿﻿﻿﻿ for ﻿﻿arrest or restraint. But these methods would need to be adapted to the street for police officers to find useful. A practical Aikido for law enforcement course would need to focus on protecting the officer and assailant from physical or psychological harm. Law enforcement officers are at a very high risk of having to deal with the psychological effects of defending themselves on a regular basis. Aikido places responsibility on defending and protecting the attacker it makes Aikido a highly effective art for short-term protective tactics and long-term stress management. Gozo Shioda Sensei began teaching Aikido to the Metropolitan Police Department at various dojos in Tokyo in 1960. They were teaching special Aikido courses for members of the elite Riot Police from 1964, and officially started teaching female police in 1972. Yoshinkan Aikido is the only style officially recognized and studied by the Metropolitan Police. Every month, Instructors from the Yoshinkan Hombu Dojo, visit the dojos of the Metropolitan Riot Police to teach. Taiho Jutsu means "control and restraining" techniques, and was created for the Japanese police force in 1947 and includes the study of unarmed, baton, handcuffing and forcing a prisoner to their feet. The Shudokan Taiho Jutsu system is based upon techniques from Yoshinkai Aikido (the system taught to the Tokyo Riot Police), and techniques from Goju Sabudokai, Hapkido, Japanese Jujitsu and Ninjitsu. For me, some of the most simple techniques are the best choice of practical Aikido for law enforcement. Following are some of the most efficient methods to use. 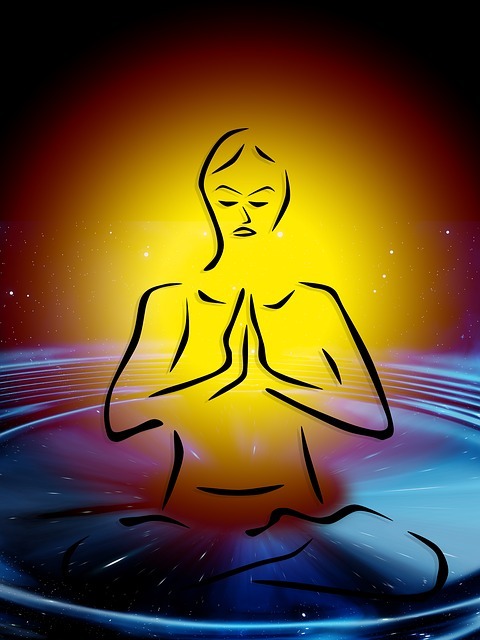 Of course, your choice of technique depends on the seriousness of the situation, and the likelihood of strong resistance. In many countries, police arrival, ensures everything calms down and minimum force can be applied. Other countries are not so fortunate, where heavier tactics are used. 1 - Developing an awareness of your surrounding environment. Learning how to observe with a 360 degree viewpoint... to avoid rear attacks. 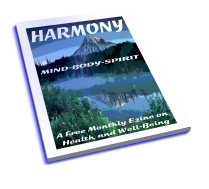 2 - Being able to quickly move forwards, backwards, side-to-side, and diagonally... without losing your balance. 3 - Verbally calm down any potential aggressor using human psychology, body language, nlp techniques, etc. 4 - Knowing when the right time to arrest or detain a suspect arrives, in order to avoid any escalation of violent behaviour. 6 - Having the skill to cause pain without causing injury. Aikido for law enforcement use techniques of control, with additional use of pressure points, to affect the suspect fast. 7 - Using the minimum amount of force to get the job done. 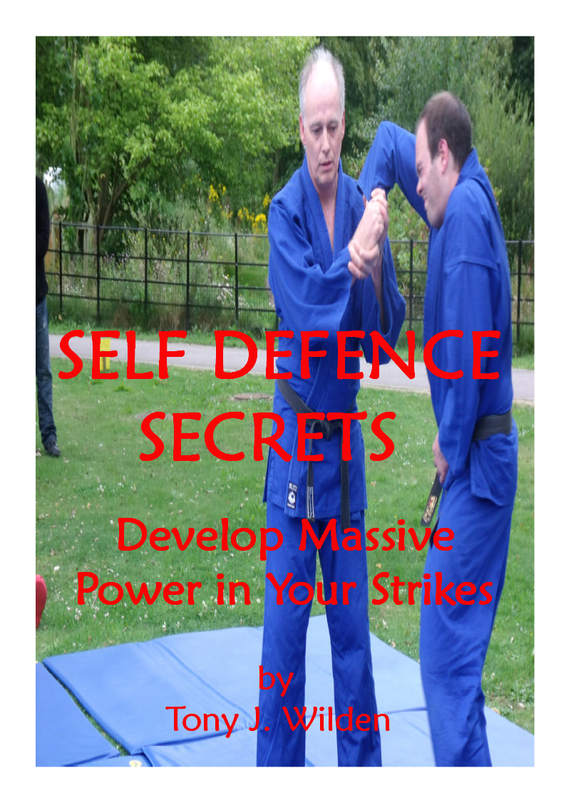 8 - See my Self Defence Secrets for full details! 1 - Unbalancing techniques to reduce the suspects resistance. This will include sending energy to the third point, which makes the suspect lose their balance to the front/rear. 2 - Controlling the head or arms can be used to effect this quickly, which helps when taking them to the ground, before securing. 3 - Pressuring the upper body in one direction, whilst stopping the legs from going there will get someone down efficiently. 4 - The ability to move the suspect into a position where their chance of reaching you with an attack, is greatly reduced. This can be done by controlling their arms, via the wrist, elbow or shoulder. These are just a few ways to successfully control a potential attacker. But, of course, it is far more difficult for Aikido law enforcement officers without some of the tools available in general self defense terms. He has spent many years at the cutting edge of real combat. Many of his students are doormen, security, and millitary, who need the very best training to stay safe. 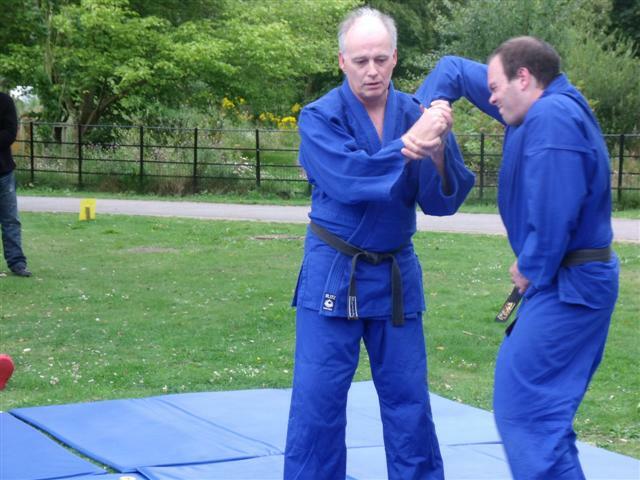 He has developed a fantastic curriculum that will enhance your Aikido for combat situations.